Former Florida Republican Gov. 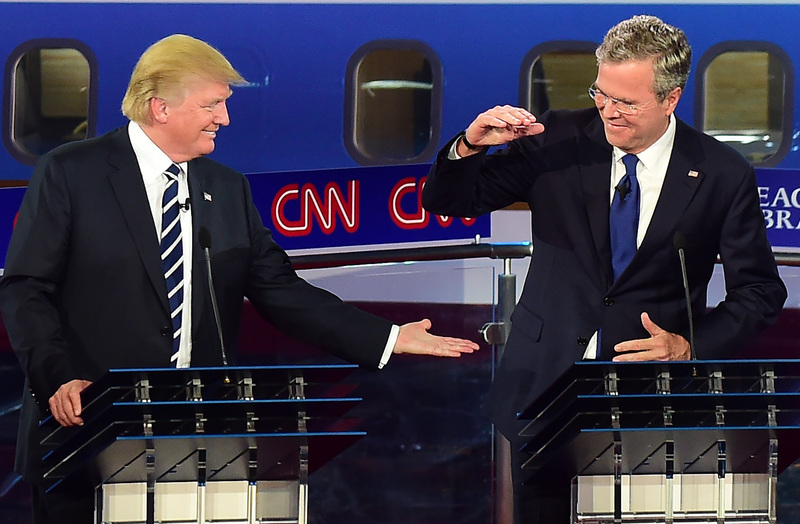 Jeb Bush wants to find “someone” to run against President Donald Trump in the 2020 Republican presidential primaries. Bush reportedly made the declaration in an upcoming episode of CNN’s “The Axe Files,” hosted by former Obama advisor and confidante David Axelrod, who tweeted the news on Friday.
.@JebBush: Republican should challenge @realDonaldTrump in ‘20. Axelrod continued tweeting that the interview with Bush had proven to be “incredibly candid on all fronts” in terms of the former governor’s opinions on the current president, his policies and the Republican Party.
.@JebBush was incredibly candid on all fronts in this #AxeFiles conversation—about his own successes and failures; his brother and family; and his views of where his party and the country are today. Please join us, at 7 pm ET on Saturday on @CNN! 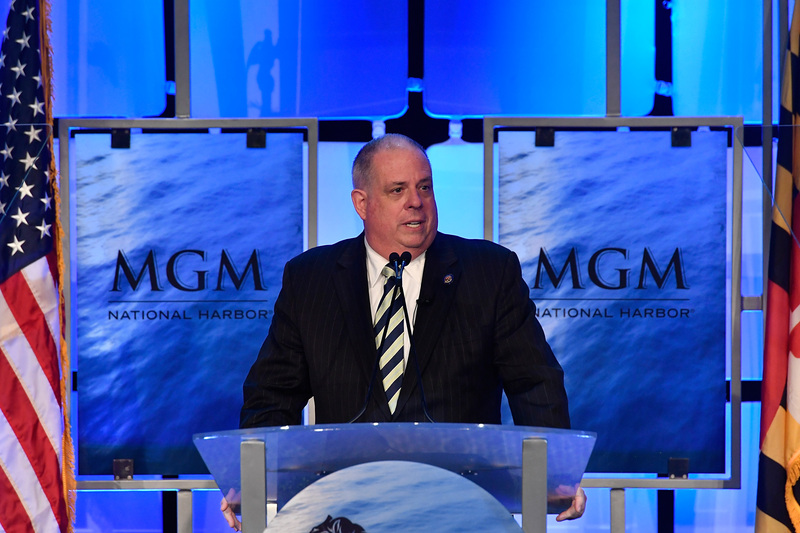 Bush wouldn’t say if he believes Hogan plans to run or not. He further told Axelrod that Republicans must “offer a compelling alternative” to Democratic ideas rather than just calling their ideas “bad,” according to CNN.